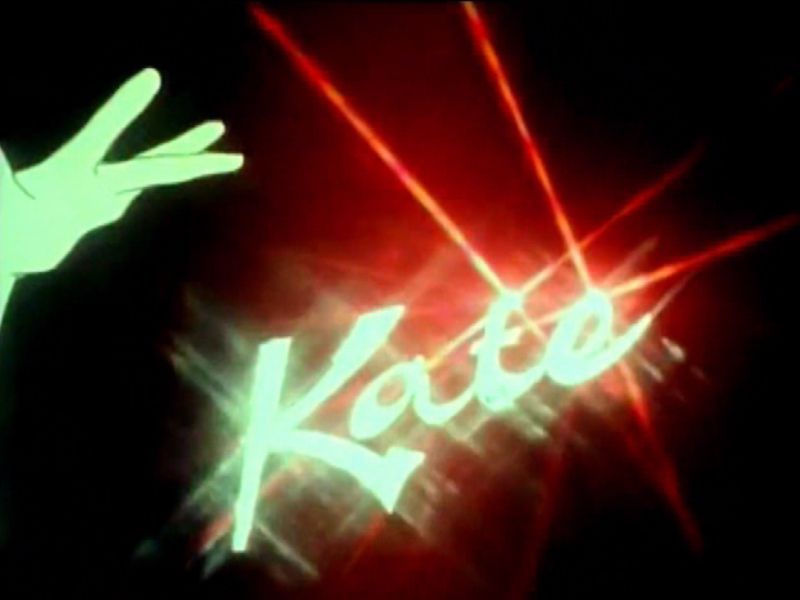 'Kate' is the official name of a Christmas special that was broadcast on BBC television (UK) on 28 December 1979. It was recorded in October 1979 at the BBC's Pebble Mill Studios in Birmingham, England with choreography by Anthony Van Laast. Part of the show - the sequence for The Wedding List - had been recorded at South London's Nunhead cemetery, a 19th-century Gothic cemetery with lots of imposing monuments to eminent citizens of that time. The special was a mixture of pre-filmed sequences, dramatic in-studio setpieces and a handful of straight performances behind the piano. The special was never officially released, however several audio and video bootlegs exist. A cd and dvd called 1979 Television Special was issued in 2014.